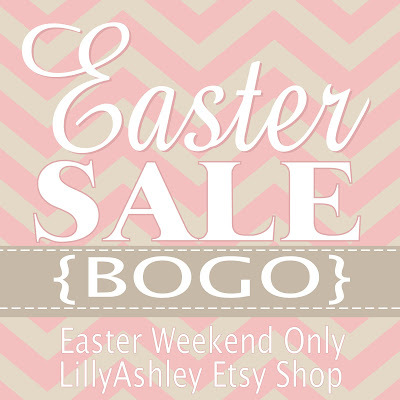 Easter weekend sale starting now for Make it Create readers!!! From now through Easter Sunday (3/31/13), when you purchase a digital paper pack from our shop, you can get a second one free!! No code necessary! At checkout, let us know your second pack of choice (equal or lesser value) in the "message to seller" section! You'll then get TWO emails from us, each containing a link to your packs of choice! If it contains "Digital Paper Pack" in the title, it qualifies for this sale...included FOUR brand new packs added today! Use this sale to stock up on downloadable papers to create your own printables, invites, backgrounds, banners, labels, much more! We have smaller packs and larger packs of up to 50 digital papers. 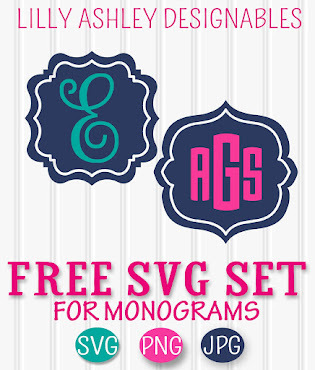 Get a chevron pack of 50 and a quatrefoil pack of 50 (total of 100 digital papers) for $3.50 (normally $7.00)!! No fancy design program needed for these digital papers. Try PicMonkey, a website that allows cropping, adding text, borders, and more for free (with optional upgrade features as well). 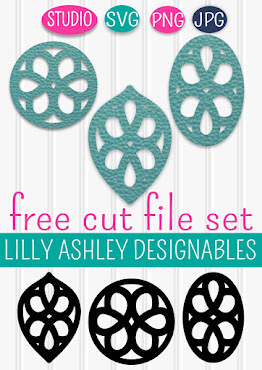 These downloadable papers are perfect for any method of creating, for any occasion. There's no limit to how many times you can buy one get one! With every digital paper pack purchased, you can get one free. Hope everyone is having an awesome Good Friday! Take some time to remember what was done for us so that we could be saved. For those going on a vacation for Spring Break, enjoy!! See you at the shop, and Happy Easter in advance! !